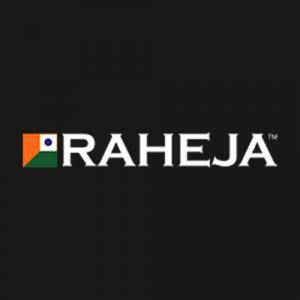 Raheja Raisina in Sector 59, Gurgaon by Raheja Developers Ltd.
1705.00 sqft. 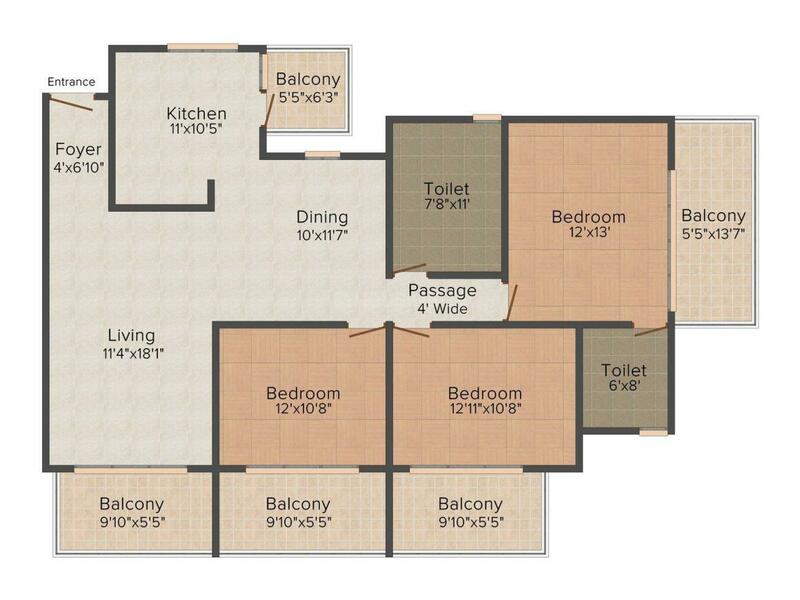 - 5900.00 sqft. Tucked away from clutter of the city, Raheja Raisina is a striking edifice placed in a lush surroundings. The architecture of this piece of land is certainly commendable and for sure is a balm to sore eyes. 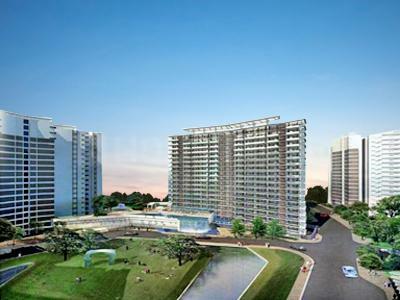 Experience lush living in the stocks and bonds of this exquisite piece of living. 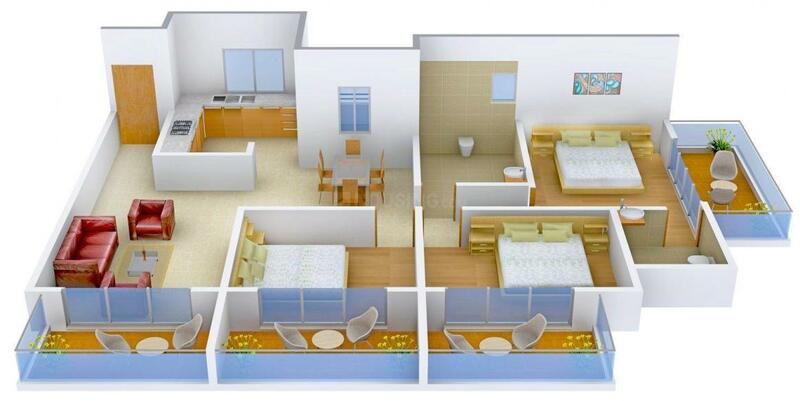 It provides you a bouquet of lavish homes for simple and luxury living. The apartments are fashioned stylishly and exudes opulence in its true form. Live an ecstatic lifestyle with your loved ones at Raheja Raisina. Saleable Area : 1705.00 sqft. Bustling with the verve and vivacity, Sector 59 is placed where there are roads of high life converge. Located just off the Golf Course Extension Road, Sector 59, enjoys access to amenities like schools, colleges, malls, shopping centers and many other recreational centers. The fast exit routes to Delhi via Faridabad and MG Road, and carefully charted connecting roads keep you conveniently close to NH-8, the Airport, the business and retail districts of Gurgaon, as well as the capital city of Delhi. It also enjoys proximity to the 150 meter wide Dwarka Expressway which the widest expressway of the country. The place is also close to the proposed Interstate Bus Terminal and Metro hub. Sector 59 and the areas around it are fast getting bigger and more desirable as small to large sized corporates are planning to set up operations in this belt owing to affordable land/lease rates and well planned infrastructure in times to come. The area around the toll plaza will emerge as the CBD (Central Business District) of a self-sustainable and well-connected Gurgaon in times.